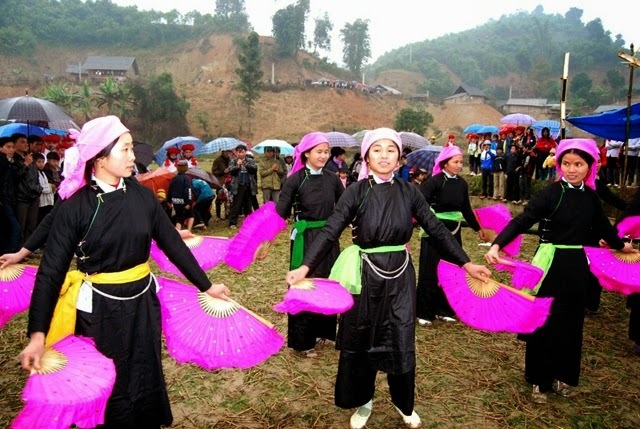 Tour route: Hanoi – Lao Cai – Can Cau– Ta Van Chu – Bac Ha – Thai Giang Pho – Trung Do – Lao Cai - Hanoi. Tour overview: Sapa trekking tour is famous tour for trekking and explore local life, including Can Cau, Bac Ha and their surrounding villages combine with home stay is special design for particular traveler who would like to avoid touristy activities. 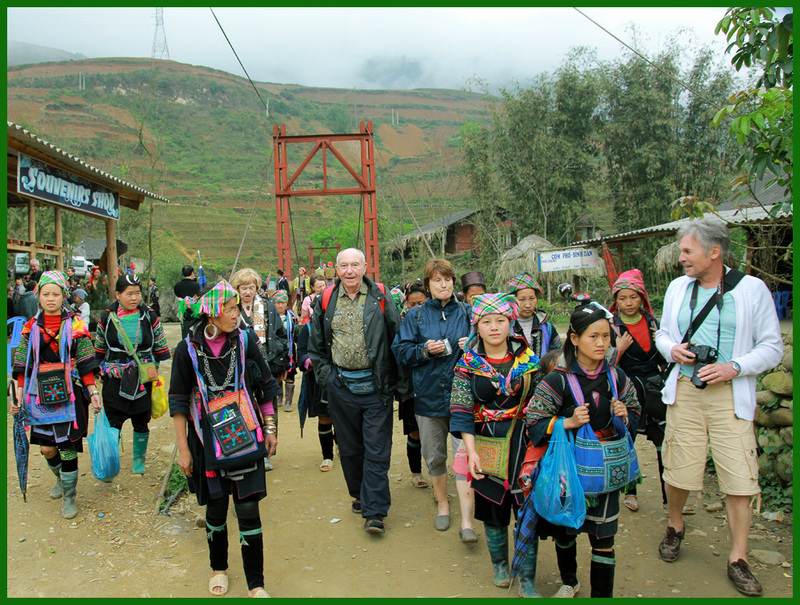 Coming to Sapa, you will feel really pleased to have a great experience with nature and the people here. Around 08:00, our guide will pick you up at the lobby of the hotel in Hanoi transfer to Hanoi Railways Station for the night train to Lao Cai. 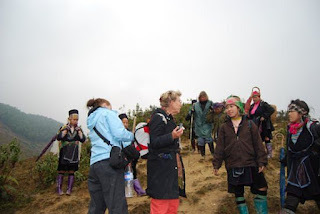 Day 1: Hanoi – Lao cai – Can Cau market- Ta Van Chu home stay village (7 km trekking, 2 hours trekking, 3 hour driving). Our tour starts at 9.am, walking around two hours to Thai Giang Pho village which is also a village of Flower Hmong tribe however you do not feel bored because of amazing landscape of rice terraced Can-Cau-Marketfield along the way. Meeting driver at the end of village, we are transferred to Trung Do village by van, where you will enjoy a magical water buffalo cart ride while traveling through amazing countryside inhabited by the happy, friendly and hospitable Tay minority people. Walking to at the end of village, we will travel by boat along the Chay River to see Fairy cave and experience the picturesque and magnificent sights along the river. Meeting driver at the last boat station, we will be transferred both Sapa or Lao Cai train station at your request but will stop to see International Chinese border before going to Sapa or Lao Cai. 5:00 am – Arrive at Tran Quy Cap station (Hanoi). End of services. Tag: Destinations, Sapa homestay tours, Sapa market tours, Sapa trekking tours.